Hey there stranger! Just to let you know, we've placed a couple of cookies on your computer. If you have no idea what that means, or you want to find out more about the cookies we use on this site, we've put all the info you need on our privacy and cookies page. 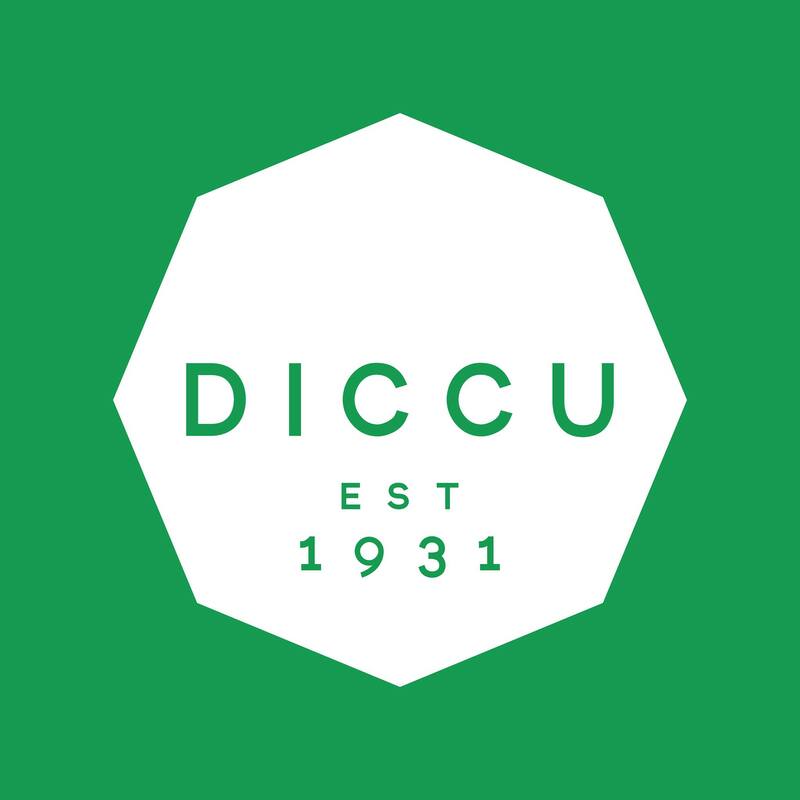 ‘DICCU’ stands for ‘Durham Inter-Collegiate Christian Union’. We are a group of students at Durham University who are convinced it is worth telling the whole of Durham University about who Jesus is, so that they too might enjoy knowing him. We do that together, and in all sorts of different ways! Have a look at the about us page to find out more about who we are or see what we get up to on a regular basis. While you’re here, why not check us out on Twitter, Facebook or Instagram too. If you’d like to get involved with what DICCU does and be kept up to date with what events are happening on a weekly basis please do sign up to our mailing list here and join the DICCU Noticeboard Facebook group. DICCU is a Durham Students' Union Society. Web design by Richard Brunt. Content and Design © DICCU 2014.